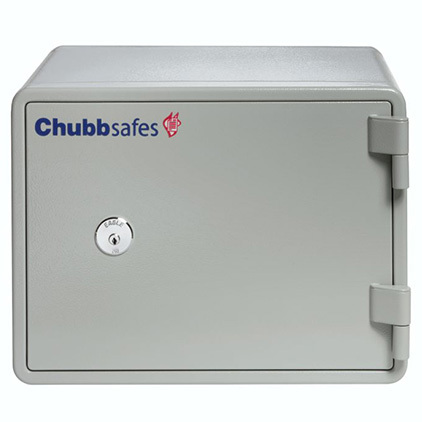 Compact fire safe designed to protect valuable documents (e.g. passports, receipts and contracts). 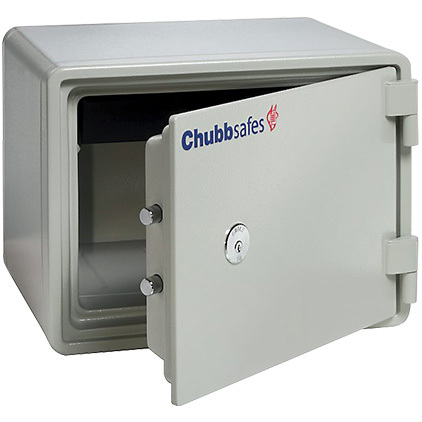 Provides 60 minutes fire protection for documents. Tested and certified to UL72 Class 350 and NT Fire 017 60P. 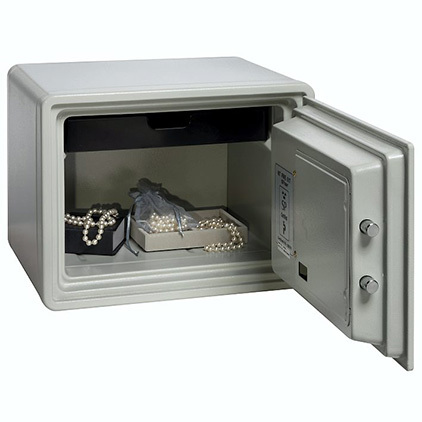 Recommended cash rating of £1,000, valuables cover £10,000. 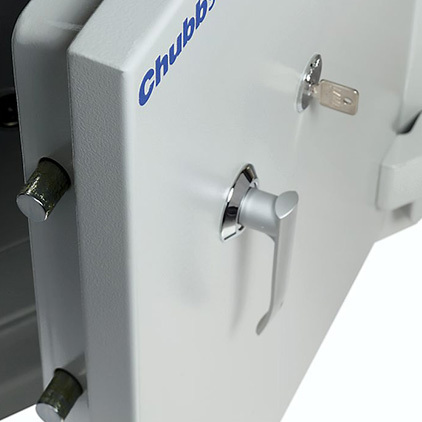 Why choose Fire Cabinets Direct? Our Company strives to deliver on time in a professional manner using proper engineering standards. 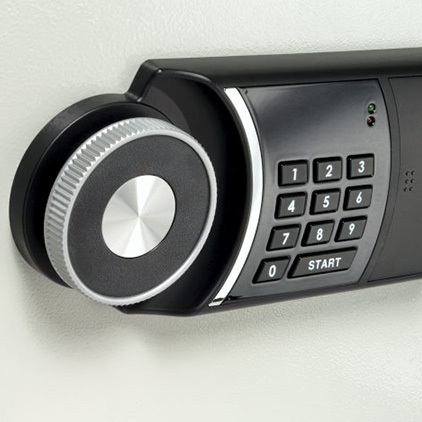 Over 20,000 installations & 35 years in the security sector, we have a vast amount of experience and knowledge. 2 Year guarantee on all installations & we are on stand-by 24 hours a day throughout the year. Choose the best unit that suits your needs.